We are back again with a new installment of nature wallpapers. And this time, it’s the turn of majestic waterfall wallpapers to adorn your desktops. Surely, the spectacular view of water breaking into a misty spray is incomparable. 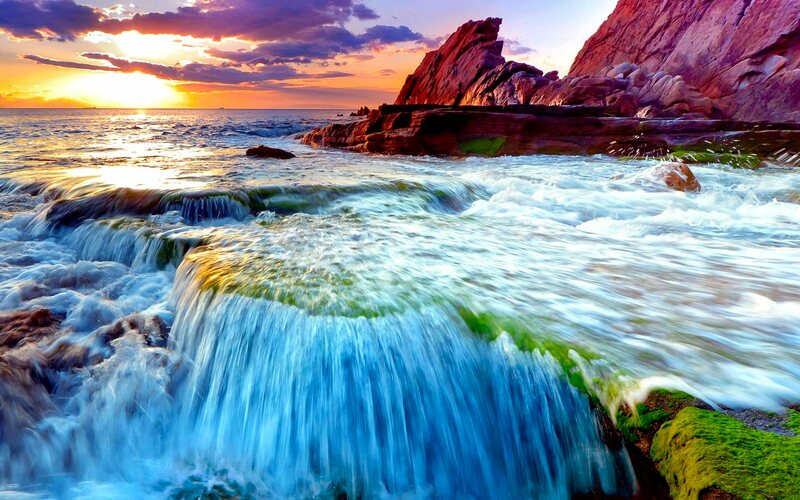 Keeping in with the trend of posting nature wallpapers once every two months, we have come up with this set of 9 spectacular HD waterfall wallpapers, that will surely light up your PC. As I said, spectacular. I have settled for the fifth one, what about you?